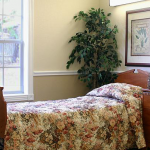 We want to make your transition into and out of our care as comfortable as possible. Our social services staff will assist you with the concerns that go beyond your direct physical care. Our full time licensed Social Worker meets with each resident upon admission. She will get to know you and your family, and will help you identify any social service needs you may have. She is qualified and experienced in providing advice and assistance with personal, emotional, social, financial and other needs and concerns. 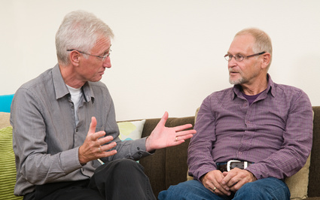 Our Social Worker will also assist you with preparations to return home after your rehabilitation. 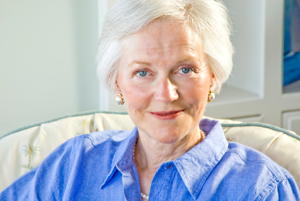 She will arrange for home health care and any necessary medical equipment you may need when you return home. She can also help you locate support groups and refer you to legal and financial resources, if needed. 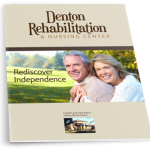 I would like to let you know how pleased and satisfied I am with the care and attention that my mother has received since coming to Denton Rehabilitation and Nursing. All of the staff at DRNC is very professional and have been kind, considerate, and compassionate; ....... I just wanted to let you know what a wonderful staff you have. ...... Thank you to everyone, from the front office all the way down the line. The worry and burden for my life and Mom’s care is in exceptional hands and we cannot say Thank You enough.